Your ‘junk’ may become a thing of beauty and joy at Patrick’s studio. 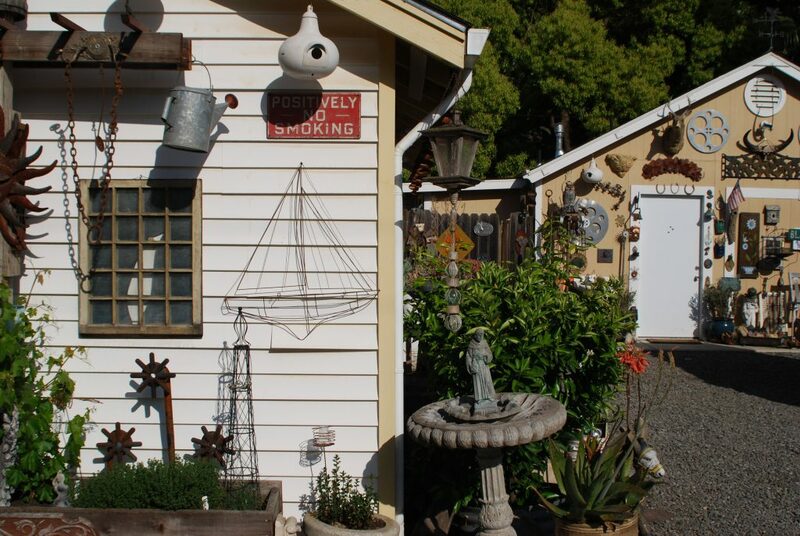 (Read more about Patrick’s art and visit his studio during Napa Open Studios. ).